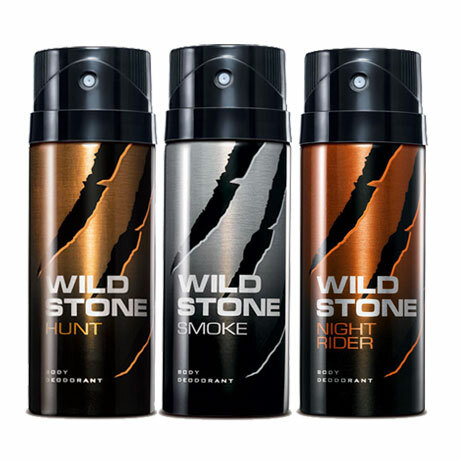 Wild Stone Wild Stone Night Rider, Hunt, Smoke Pack of 3 Deodorants Wild Stone Deodorants for men, A brilliant fragrance made for the ultimate male. It renders you an aura of adventure and intrigue while providing you protection from the perspiration odor throughout the day. Wild Stone is a male grooming brand with presence across multiple categories. The fragrances for Wild Stone are unique and sophisticated. 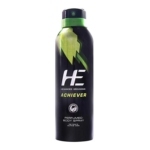 Product #: Regular price: Rs.597INR477(Sale ends 01 January ) Available from: DeoBazaar.com Condition: New In stock! Order now! Explore Wild Stone | More Combos And Giftsets | Why shop from us? Wild Stone Deodorants for men, A brilliant fragrance made for the ultimate male. It renders you an aura of adventure and intrigue while providing you protection from the perspiration odor throughout the day. 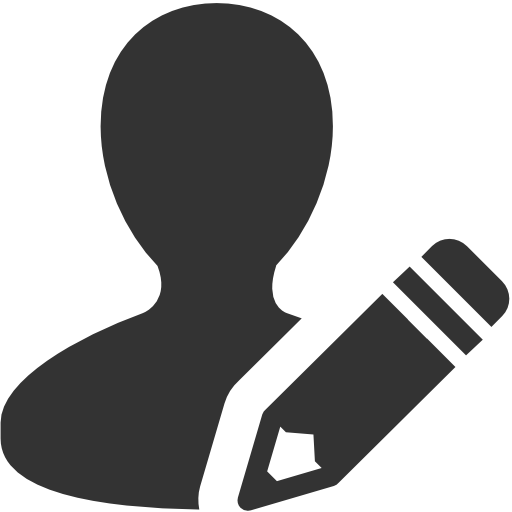 Wild Stone is a male grooming brand with presence across multiple categories. The fragrances for Wild Stone are unique and sophisticated. Wild Stone is a male grooming brand with presence across multiple categories. The fragrances for Wild Stone are unique and sophisticated keeping in mind the sensibilities of emerging youth and are especially developed by renowned perfumeries in France.